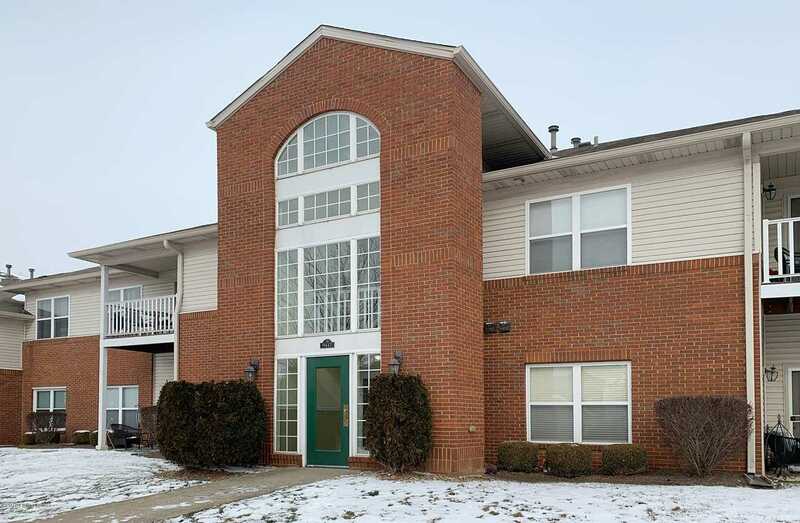 Welcome to an amazing first floor Condominium located in Magnolia Ridge. This 2 bedroom 2 bath condo is a must see! This home is move in ready. Completely updated with neutral colors throughout. Open floor plan with all new flooring, large master suite with walk-in closet, open and inviting kitchen with private patio. To many updates to list. Schedule your private tour today! SchoolsClick map icons below to view information for schools near 9417 Magnolia Ridge Dr #103 Louisville, KY 40291. MLS # 1523848: This property at 9417 Magnolia Ridge Dr #103, Louisville, KY 40291 is located in the Magnolia Ridge subdivision and is listed for $125,000. MLS # 1523848 has been on the market for 81 days.